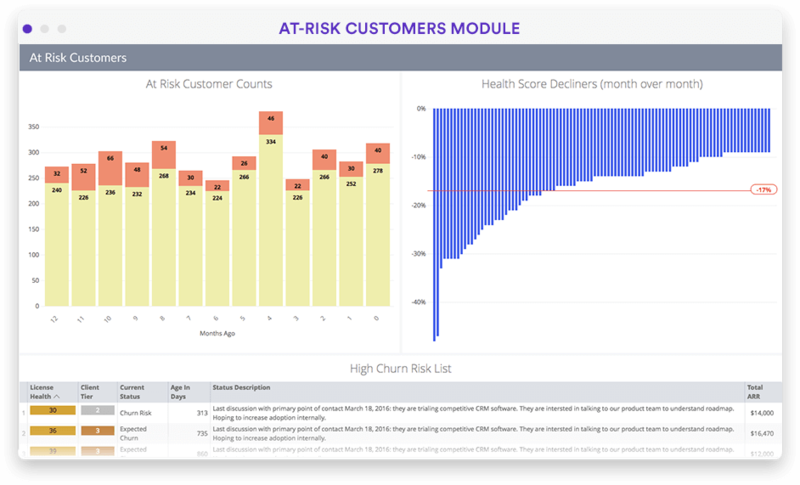 Track, understand and increase customer health. Securely centralize all data for a dynamic, deeper understanding of everything from purchases and returns to issues and daily uses. 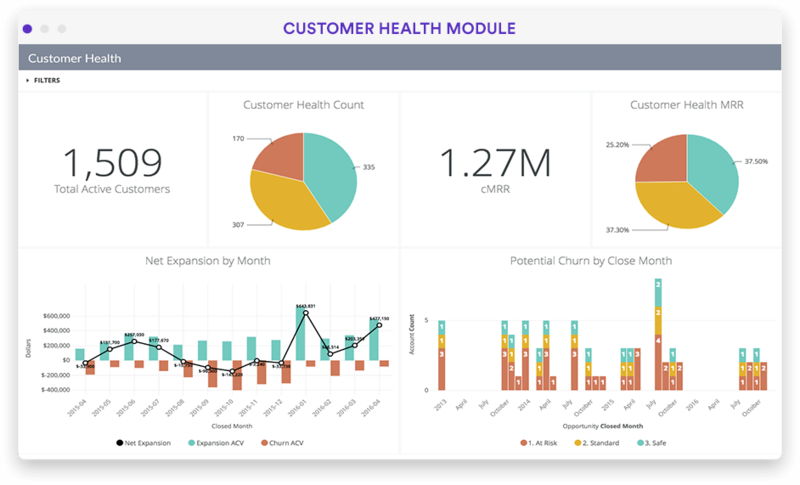 Give your success teams the data they need to keep customers happy. "Data is one of the most important parts of our relationship with our clients. They really rely on the data that we provide them to ensure that they're reaching the right consumers at the right time." 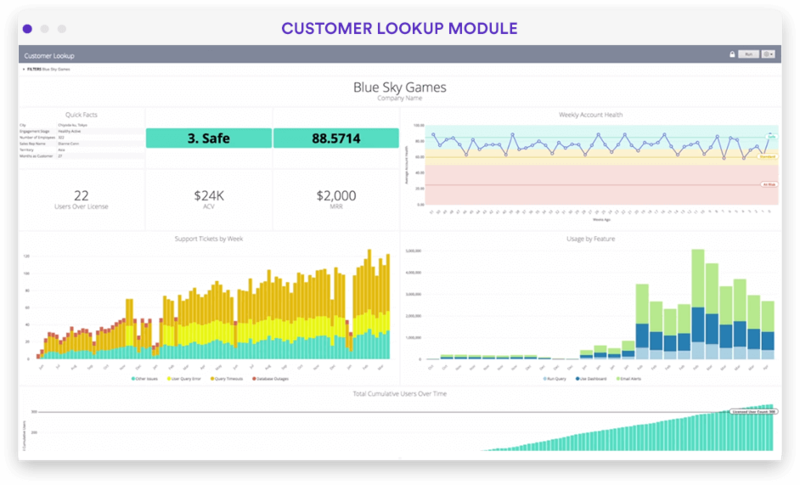 "What Looker has given to the non-technical parts of our company is more faith in the data." "The biggest use case for Looker at Asana right now is the finance team: using Looker to understand where we're growing well, where we're adding customers, and slicing by a ton of different factors." "Data isn't just numbers here at Kiva. It's a story. We've empowered over 2 million individuals around the world, and through Looker, we can see those stories come to life." "The biggest benefit is getting data in front of our users so they can make the decisions they need to make the company better."